Established in 2004, PI Home specialises in preparing and managing development applications for domestic and small scale development projects. As a ‘RiskSmart’ accredited consultant PI Home can also obtain ‘fast-track’ approval for many development applications. Demolition of Pre 1946 Housing. Residential subdivision up to 10 allotments. Small Scale Multi-unit Dwellings up to 10 allotments. Small Retail and Commercial Activities. PI Home is a small business whose three directors have day to day involvement in the preparation and management of your development application. 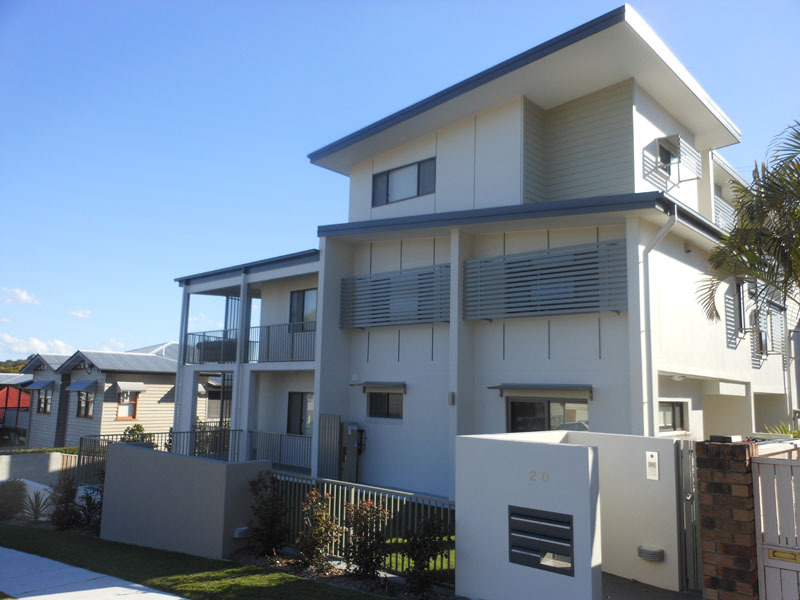 The PI Home directors individually have between 10 and 25 years direct experience in town planning and development within South East Queensland. By combining our excellent technical knowledge, extensive local experience and strong working relationships with most South East Queensland Local Authorities, PI Home can give you accurate advice upfront and confidently manage you through the development approval process.